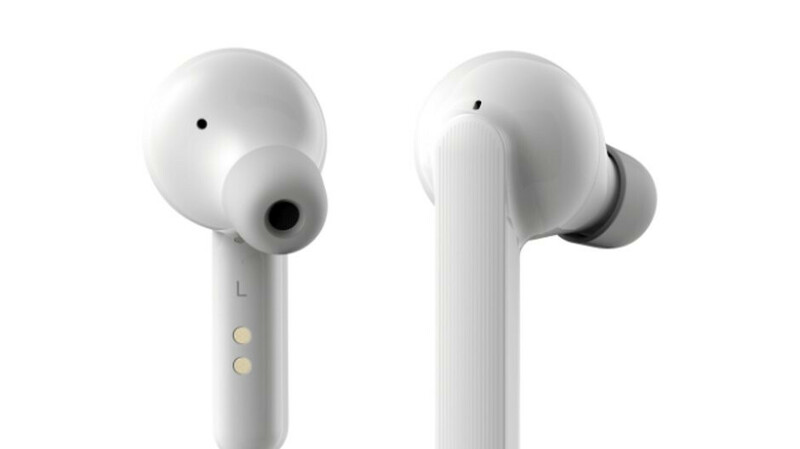 One of the many cheaper alternatives to Apple's AirPods, the TicPods Free are now on sale for about 25% off. However, the deal is only available until the end of the day, so once it's gone, it's gone for good. A 25% discount on the TicPods Free means that you'll save $30 when you buy them from Mobvoi's online store. Keep in mind that you'll have to use the code USTPFSale at checkout to get the $30 discount on the earphones. The TicPods Free are available in three color options – Lava, Navy, and Ice, which translate in red, black and ice. It's worth adding that all taxes are included in the price and shipping is free if you buy the earphones. Mobvoi's TicPods Free are quite decent for the price you pay. They promise around 18 hours of battery life, noise isolation, intuitive touch controls, and voice assistant support. The earphones are also IPX5 water resistant and feature fast-charging along with ambient noise cancellation.